Ok, I know, I’m not the best at keeping up with the Blog posts. Since there are so many images we haven’t had the opportunity to share, I’m getting on it now! Given that we’ll be back at the beautiful Montage Resort again soon, figured this would be as good a time as any to share some images from our past Wedding we shot there. 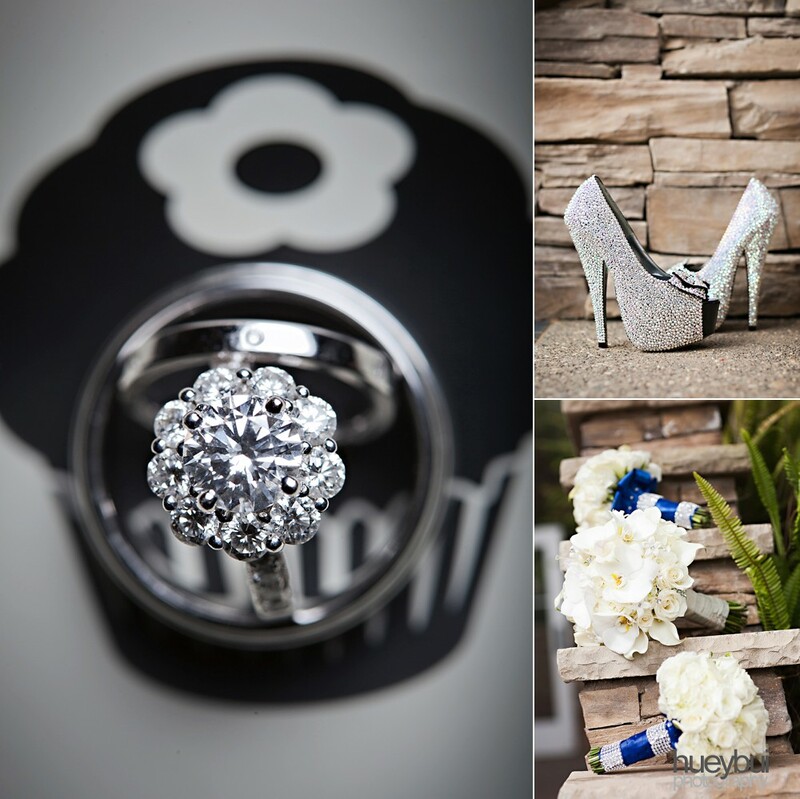 A gorgeous day paired with a fantastic Bride, Groom, and Venue. As always, we’re blessed to have had an opportunity to work with some fantastic Vendors as well…so thanks Crescent Bay Films for a fantastic work day! 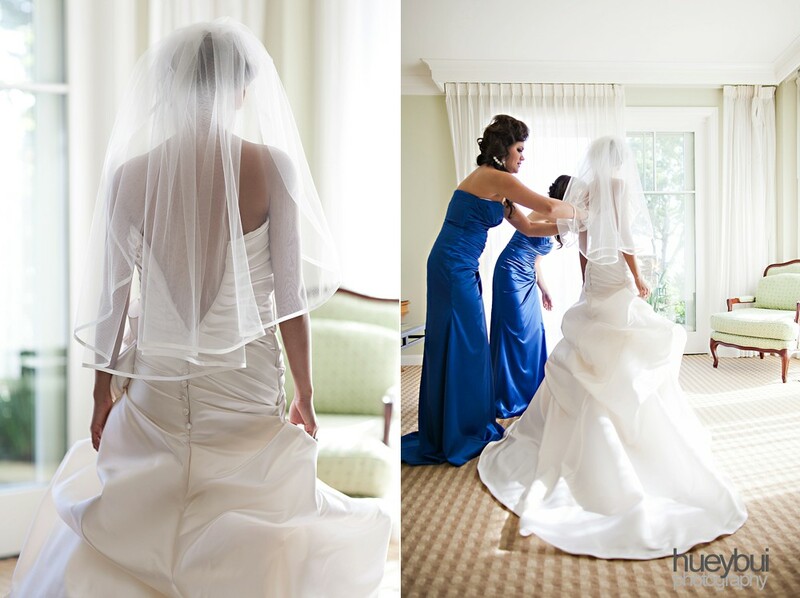 © Huey Bui Photography|ProPhoto Photography Blogsite by NetRivet, Inc.